We have been successfully providing fast and efficient solutions for numerous years. We offer a wide range of heating services including boiler repairs & services. Please take a look at some of our previous projects in our online gallery. 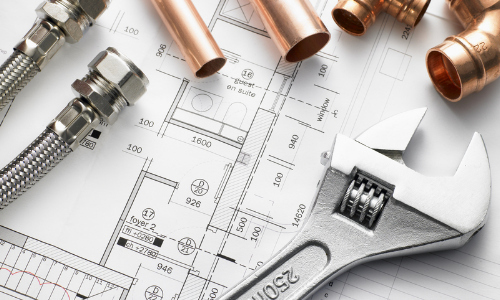 We are a well established company offering heating and plumbing solutions to customers throughout Kent. We can accommodate to both domestic and commercial customers ensuring a high standard service is provided every time. 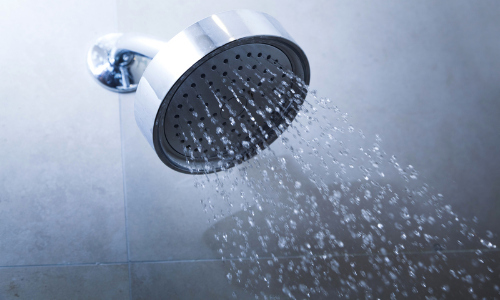 From minor repairs to full system installations, we cover all aspects of plumbing and heating. All of the work we provide is fully protected and guaranteed for a year from installation. We also ensure your property is protected and prepared before undertaking any work by using dust sheets and water proof sheets where necessary. 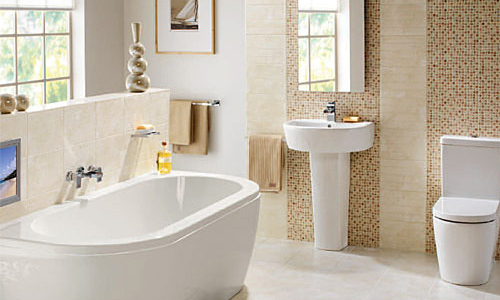 Below are just some of the plumbing & heating services that we have to offer. Clark Heating are members of Checkatrade, this allows us to show authentic past customer feedback for your peace of mind. We encourage all potential customers to review our feedback and any previous customers to add their own. Please click here to redirect to our CheckaTrade page. Our team are highly trained and qualified to work safely and confidently within your property. 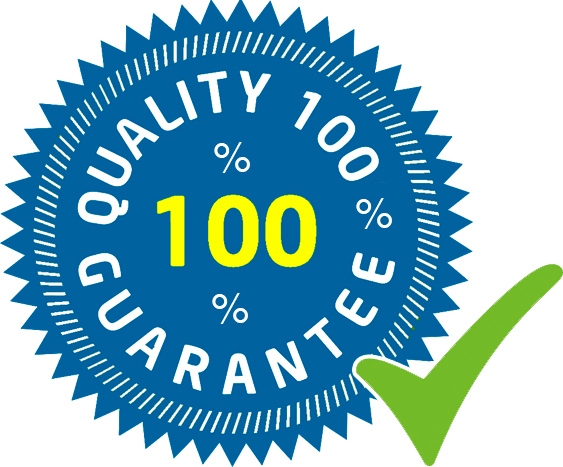 We work towards providing our customers with a great value for money service that is reliable and efficient. Unlike other companies within the industry, we stay on site, consistently working towards completion so you can carry on as normal as soon as possible. If you would like to discuss your specific plumbing or heating needs with one of our friendly team, please feel free to contact us. We will arrange a visit at your convenience, where a professional engineer will assess your requirements. 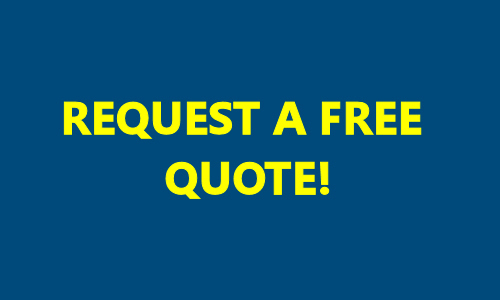 Thereafter you will receive a prompt, no obligation quote via email or post.